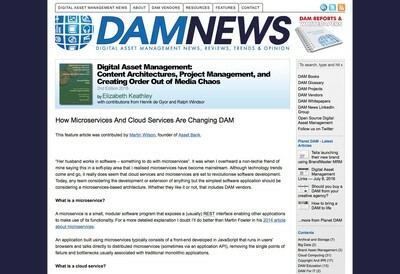 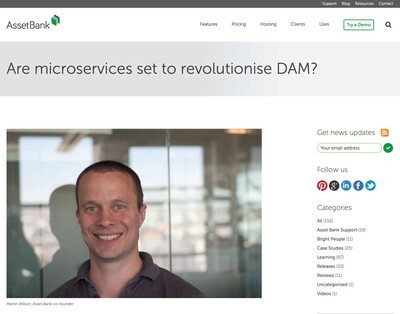 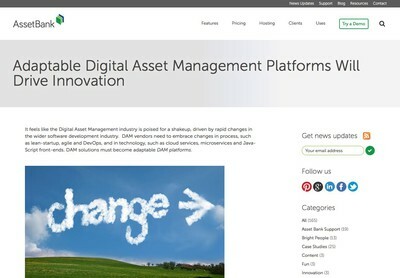 Are microservices set to revolutionise DAM? 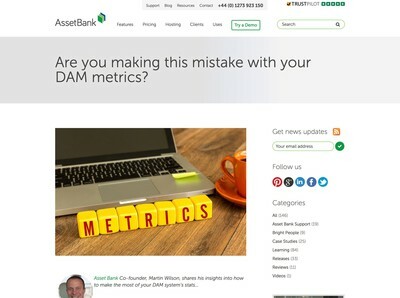 Are you making this mistake with your DAM metrics? 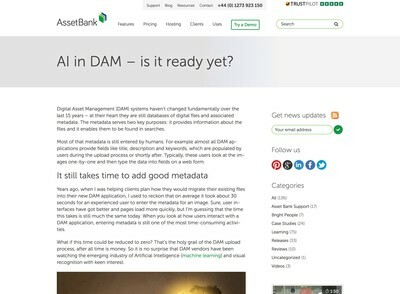 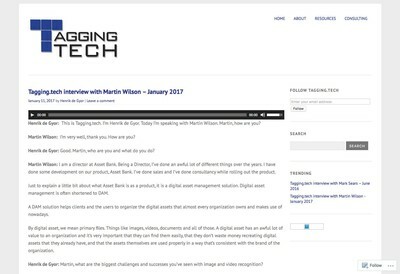 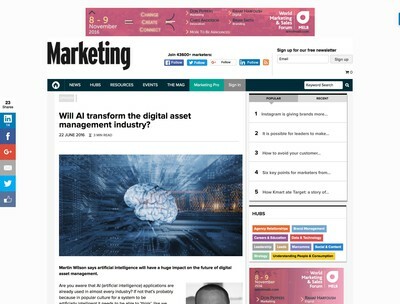 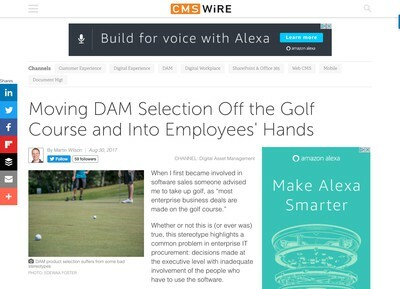 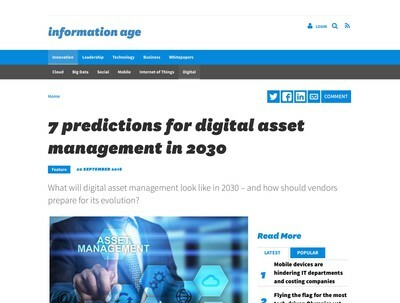 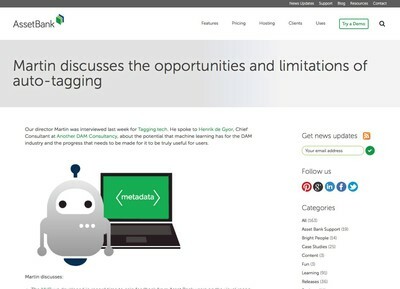 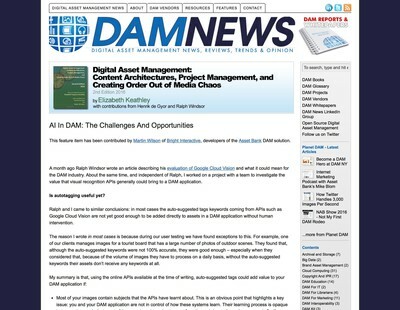 AI in DAM – is it ready yet?